These mirror balls are extremely stable and the mirror facets hold permanently. 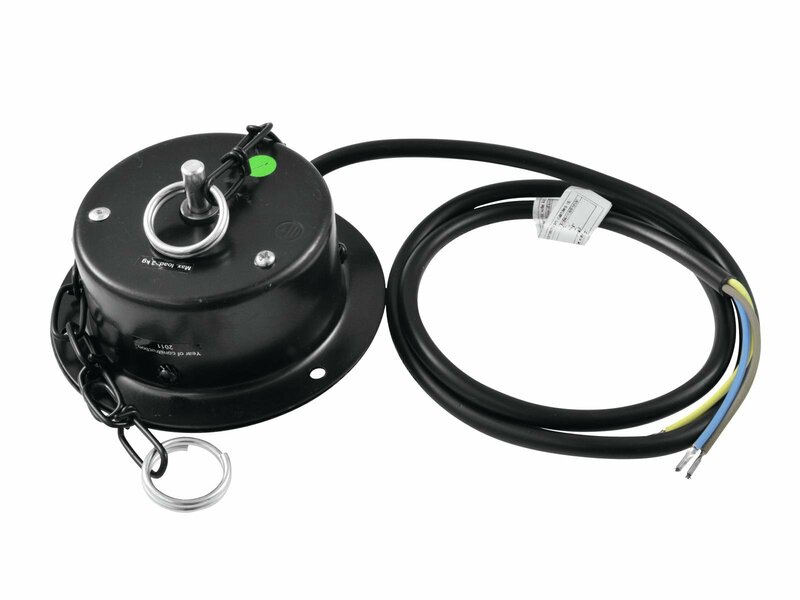 The balls are additionally fitted with a rugged mounting eye. This ruggedness is particularly important for balls with a diameter of 40 cm or more. 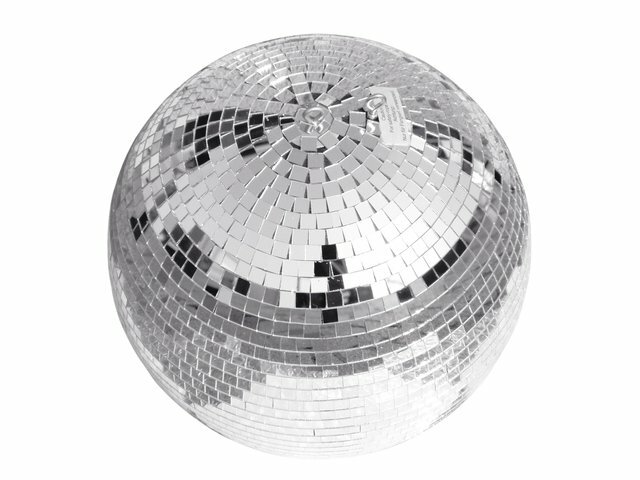 When comparing mirror balls, please check which material is being used.